The Stanley Cup playoffs is an elimination tournament in the National Hockey League consisting of four rounds of best-of-seven series. The 2016 Stanley Cup playoffs of the National Hockey League (NHL) began on April 13, 2016. 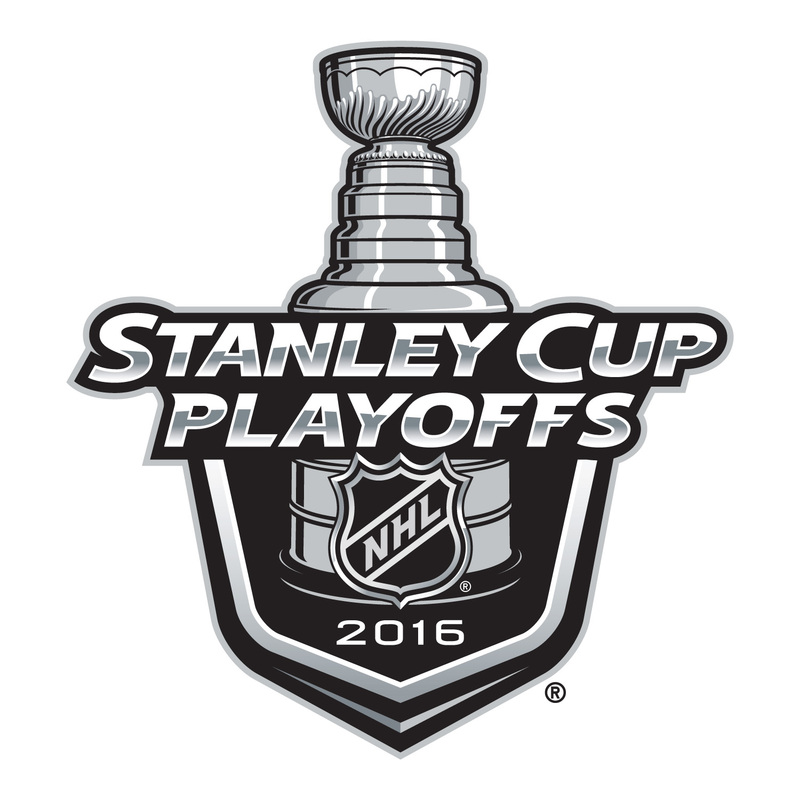 The logo of Stanley Cup playoffs was probably designed based on Frutiger Black Italic, with small serifs added. For the text “2016”, it is set in Batory Wide designed by Bo Berndal.